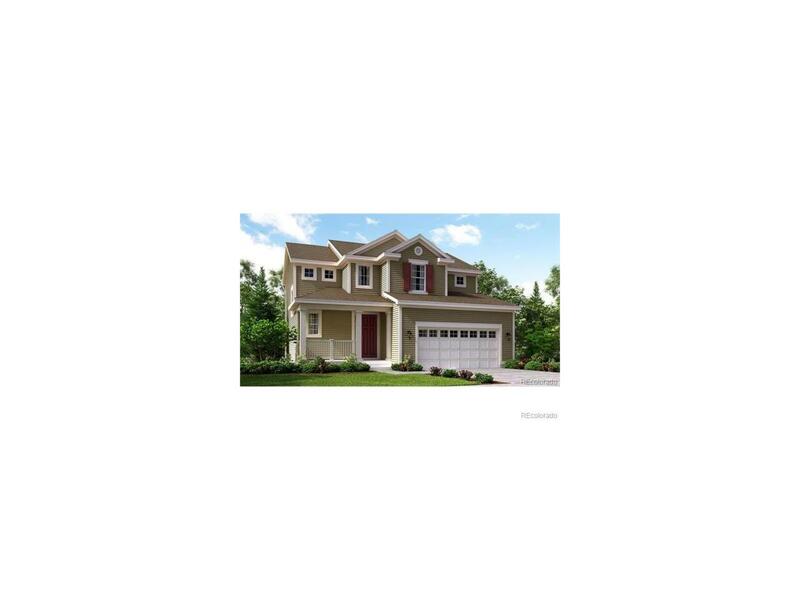 The Heritage floor plan, in Lennars Monarch Collection, is a 1,932 square foot 2 story home that has a very open and spacious feel. With three bedrooms, all on the upper level with a loft/tech area, the master suite includes a separate shower and garden tub, dual vanities and a massive walk-in closet, while the secondary bedrooms have easy access to a full-size bathroom. The main level of the home has an expansive open area that encompasses the kitchen, formal dining room and great room. The kitchen features a pantry and large working island and just off the kitchen is a convenient owners entry from the garage with a laundry room making it easier to shed those muddy shoes. Completion date March 2018 Pictures are not actual home but same floor plan.